Engines with 4, 5, 6 or 8 cylinders power the majority of modern cars. There are exceptions, of course, perhaps most notably the 10-cylinder engine in the Dodge Viper or the 12-cylinder engines installed in several high-end luxury sedans. But most of today's vehicles employ the more common cylinder counts. An engine cylinder is where the combustion process occurs. Inside each cylinder is a piston, which moves up and down inside the cylinder (or side to side, as we will learn). Each cylinder is connected to a crankshaft. The crankshaft delivers the energy created by the combustion process to the transmission and, ultimately, to the wheels that drive the vehicle. Generally speaking, the more cylinders an engine has, the more horsepower and torque an engine makes. Engine cylinders are typically arranged in a vertical orientation, lined up one after another from the front to the rear of the engine, or in a V-shaped orientation with an equal number of cylinders on each side. When engine cylinders are vertically oriented, the engine has an "inline" configuration, which is used in conjunction with 4, 5, or 6 cylinders. When engine cylinders are V-oriented, the engine has a "V" configuration, which is used in conjunction with 6 or more cylinders. If an engine is mounted transversely, which is common for front-wheel-drive vehicles, the cylinders and crankshaft are oriented from side-to-side rather than front-to-back. Porsches and Subarus do not use either an inline or a V-type engine configuration. Instead, these models have "horizontally opposed" cylinder arrangements. Also known as "flat" or "boxer" engines, these power plants have cylinders that lay flat on either side of the crankshaft, with pistons that rotate outward toward the sides of the car, like a boxer's fists. The new 2013 Scion FR-S, which has a Subaru engine, also features this engine design. Now that we understand the different engine configurations, let's talk about the differences between them. Inline engines (I) are taller and narrower, and when they are mounted transversely, allow designers to create a vehicle with a smaller front end. V-type engines (V) sit lower with an improved center of gravity, and this design is more space-efficient with a greater numbers of cylinders. Horizontally opposed engines (H) sit very low and wide, producing a low center of gravity and improved handling. When you combine the engine configuration with the number of cylinders, the resulting references are as follows: I-4, I-5, I-6, V-6, V-8, V-10, V-12, H-4, H-6. You are now subscribed to the J.D. Power Cars Newsletter. 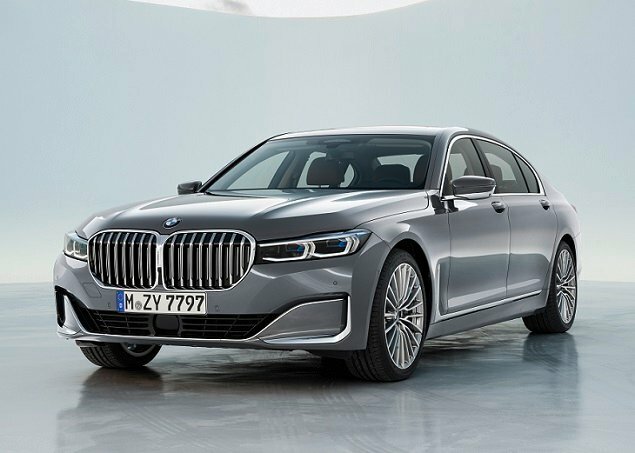 With BMW’s new X7 arriving to cap the company’s SUV lineup, the automaker is freshening its corresponding 7 Series flagship sedan for the 2020 model year. 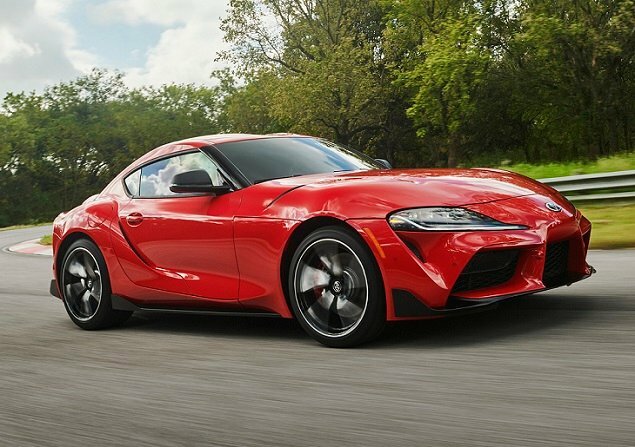 Developed in partnership with BMW, the 2020 Toyota Supra is set to debuts in the summer of 2019. It is a cousin to the recently introduced third-generation BMW Z4. 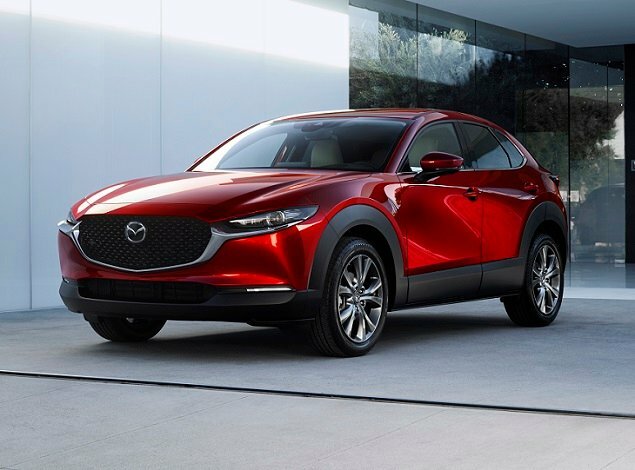 Based on the redesigned Mazda 3 platform, the new 2020 Mazda CX-30 is larger and more sophisticated than a Mazda CX-3, but smaller and sportier than a Mazda CX-5.